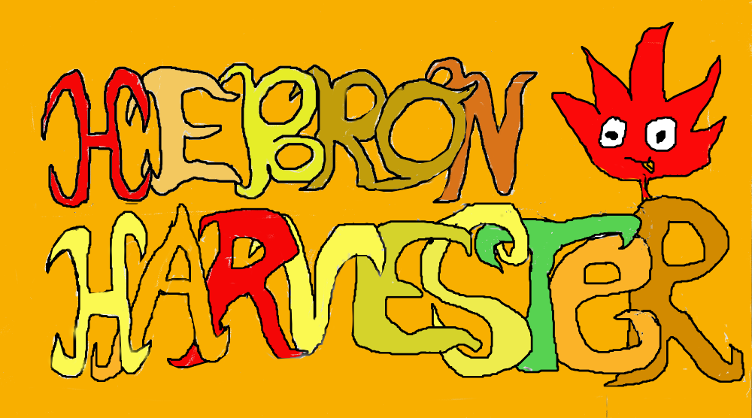 The Hebron Harvester: Fun at the Hebron Harvest Fair! Fun at the Hebron Harvest Fair! This... is what puts the small town of Hebron on the map. 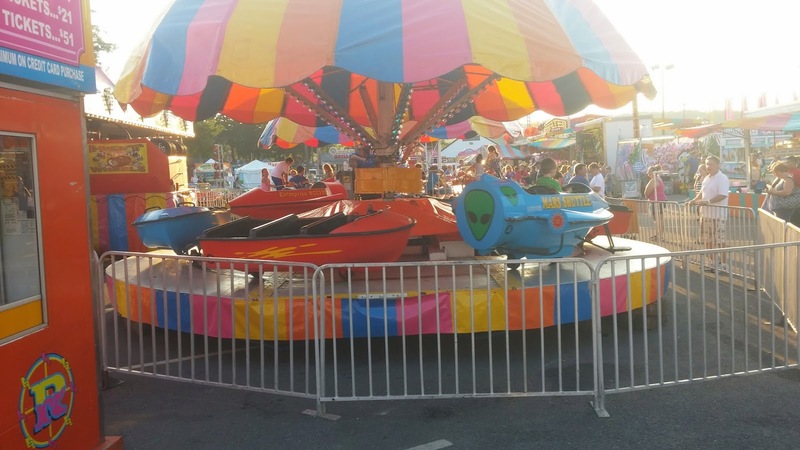 What once ran as a small fair run by the Recreation Council of Hebron some forty years ago (1971) has become something far bigger. 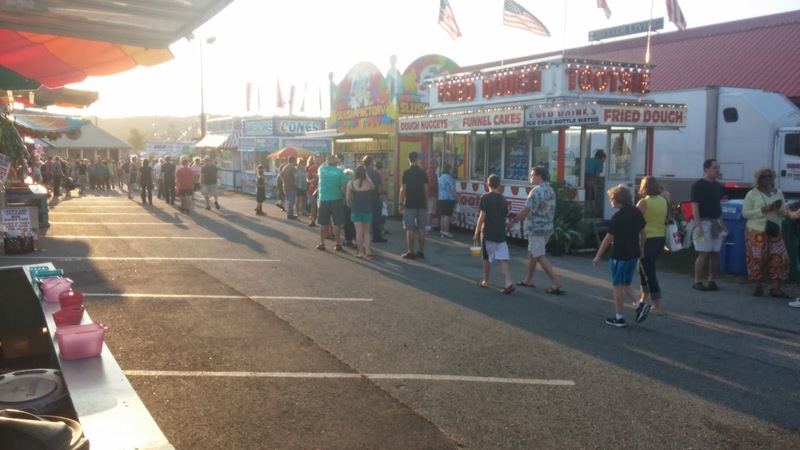 This past weekend from September 4th through 7th the Hebron Lions Club hosted its annual Hebron Harvest Fair. 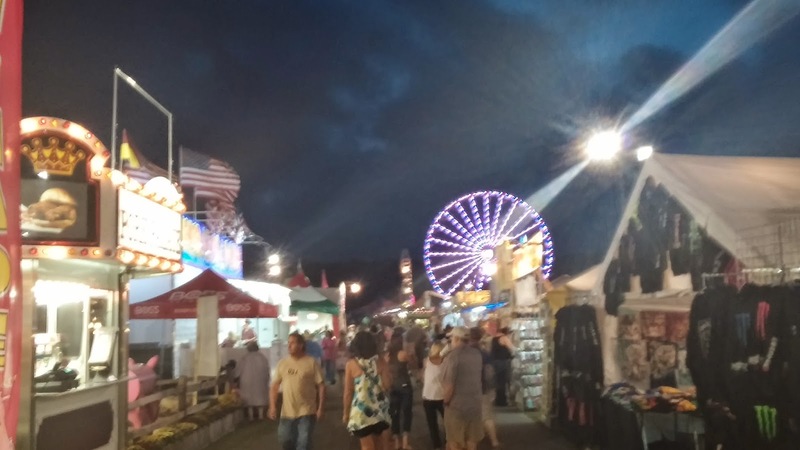 If there is one event in this small farm town that brings everyone together and brings outsiders in, it is the Hebron Harvest Fair. 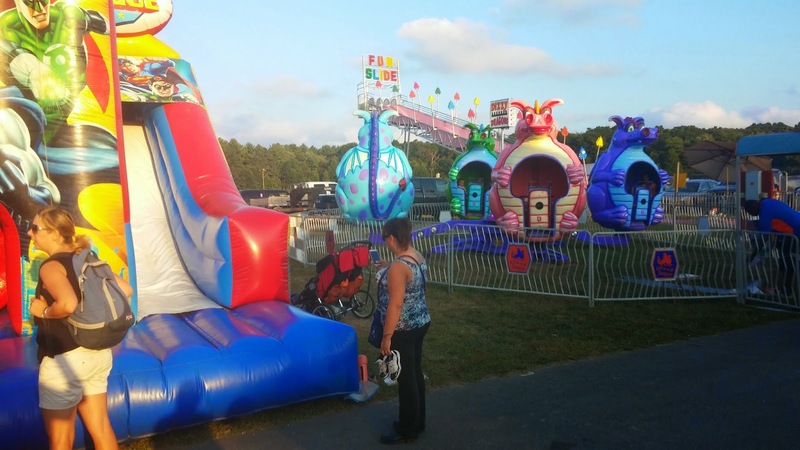 This is one of the biggest fairs in New England every year and it has become an annual historic event for our town. 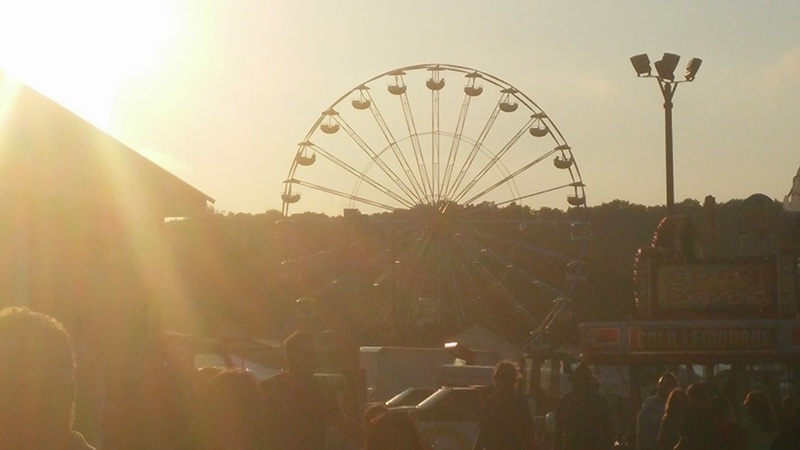 Families and friends gathered together as they came to eat fried dough, see animals, hear the band play, or go on rides or play games. There's so much that everyone can do! It was great to see the support of the Lions Club and the various booths and groups that came together to support our beautiful town. This is the perfect time of year for our home town to have its harvest. 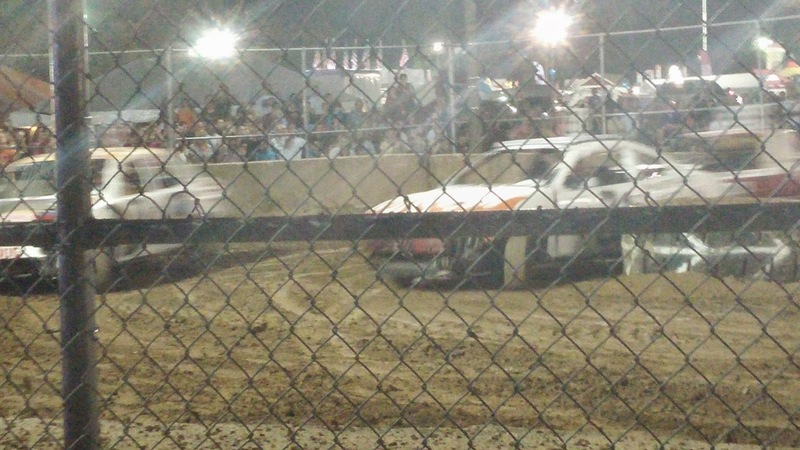 Events at the fair include the Demolition Derby, dog races, tractor pulls, and art showcases! 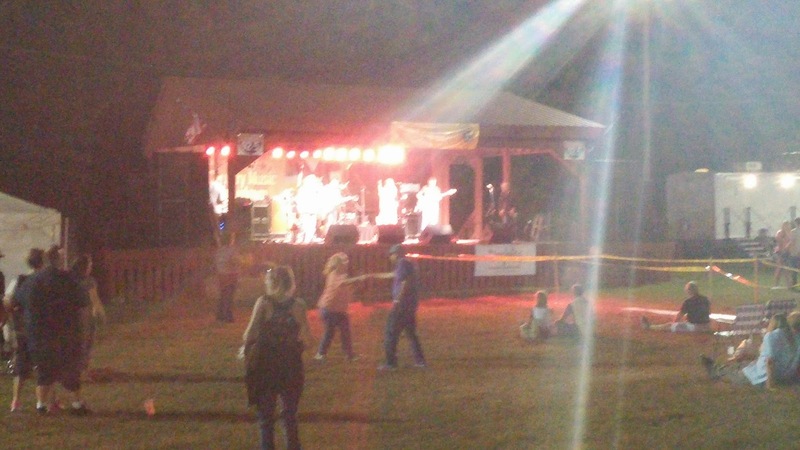 There was even a music performance by Rodney Atkins on Sunday, September 7th (feel free to share your pictures!). Giant sunflowers in the art building! 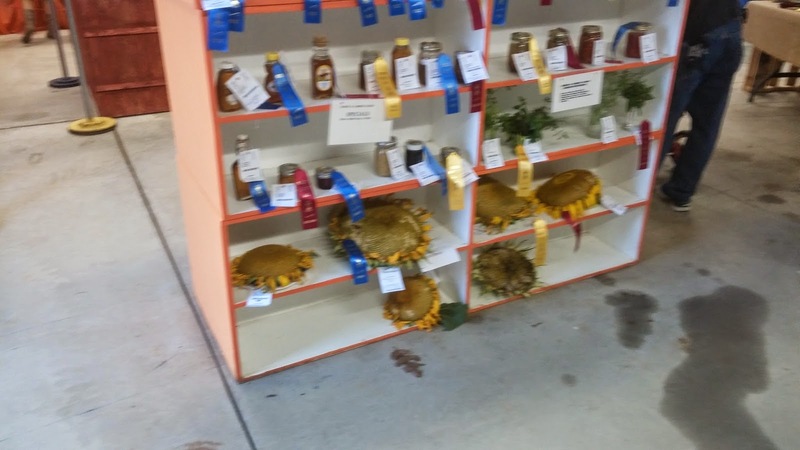 All in all, 2014 was another successful Hebron Harvest Fair year. Thank you Hebron, and thank you Lions Club for another successful year! 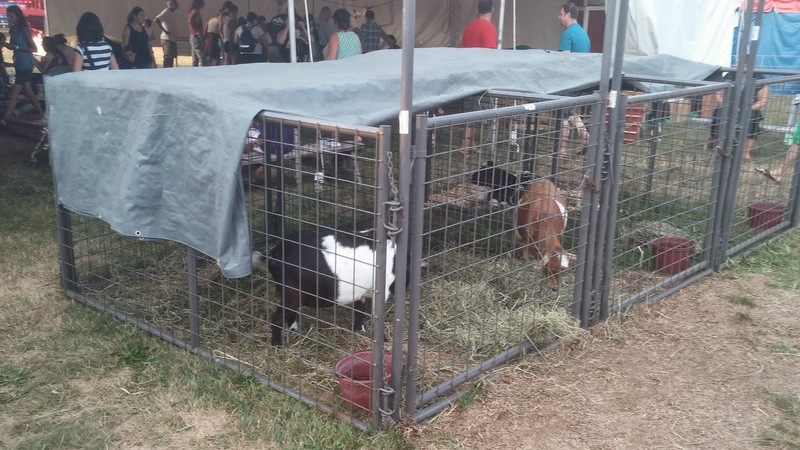 Hebron definitely brought out its farm town experience! I hope you didn't miss it! 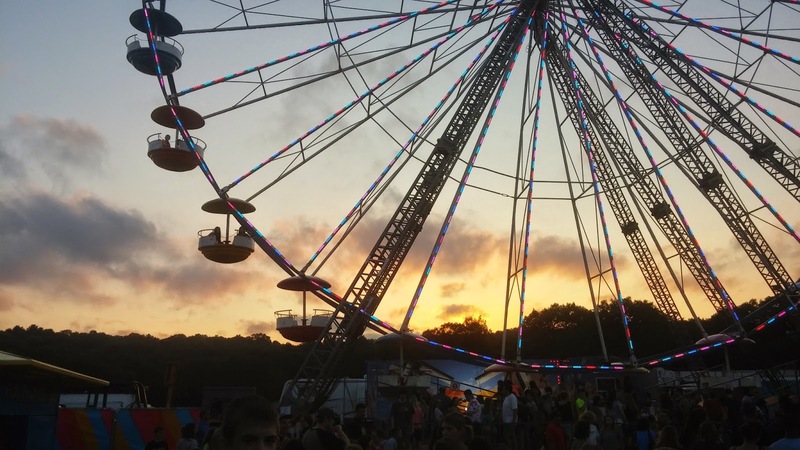 For more information about the Hebron Harvest Fair, click here to visit the Hebron Harvest Fair website. 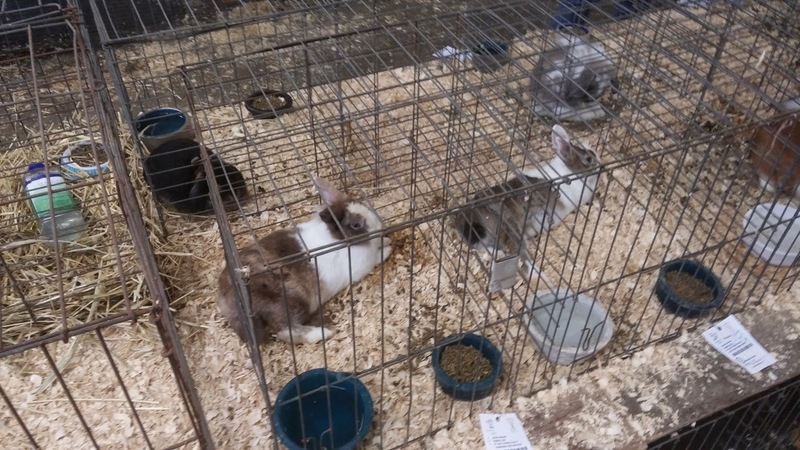 What made this 2014 Hebron Harvest Fair different from the rest? Post your ideas and thoughts here, and as always, please email your fair pictures to hebronmapleleaf@gmail.com and I may present them up on this blog! 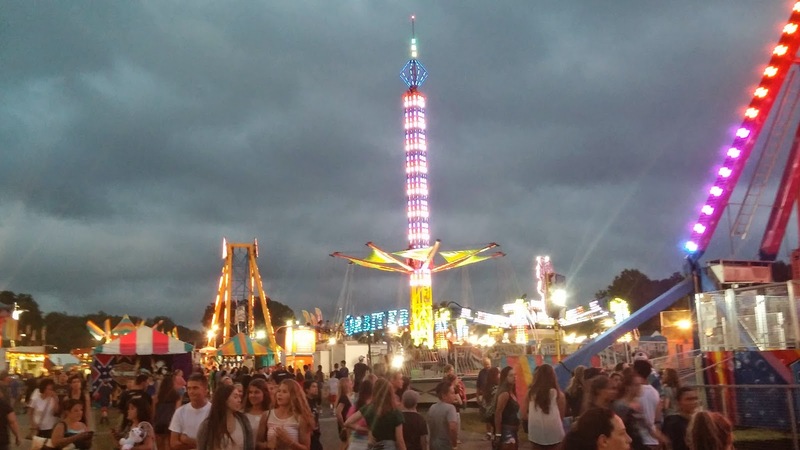 I'd also love to share historic Hebron Harvest Fair pictures if you have them from previous years- it can't hurt to share some Hebron History of our biggest annual event.